Here at Circle B Veterinary Hospital, PLLC, we are proud to serve Katy, TX and the surrounding communities. We are very excited about all of the services we can offer to you and your pets. We strive to give your pets the very best veterinary care we can. 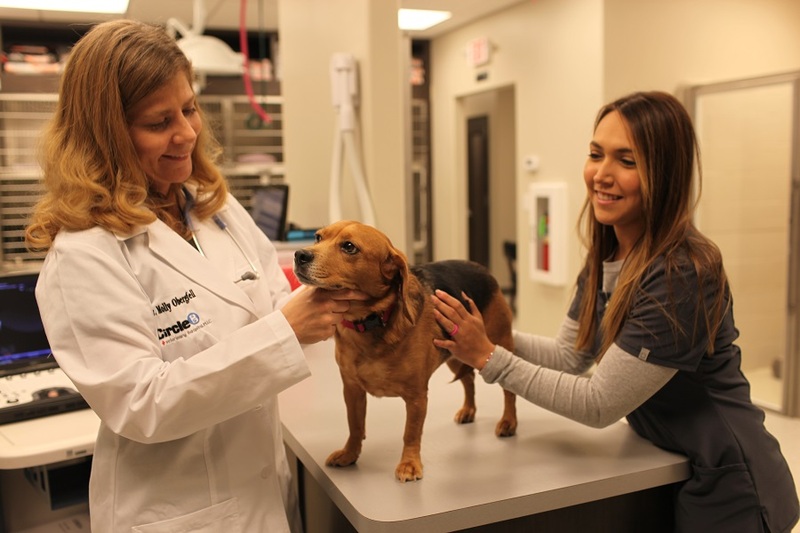 We work hard to stay up to date with the latest medical advances so we can serve your pets the best that we can. Circle B Veterinary Hospital, PLLC, is really proud of our staff who will be there for you every step of the way. We are all animal lovers who are dedicated to helping you and your pets live happy and healthy lives. We also want to treat you and your pets with respect while doing everything we can to help. We aim to give your pets the best possible veterinary care they deserve. Here at Circle B Veterinary Hospital, PLLC, we are here to help you with any questions you may have about your pet’s health. Don’t hesitate to contact us at (281) 769-3369 if you need any assistance.